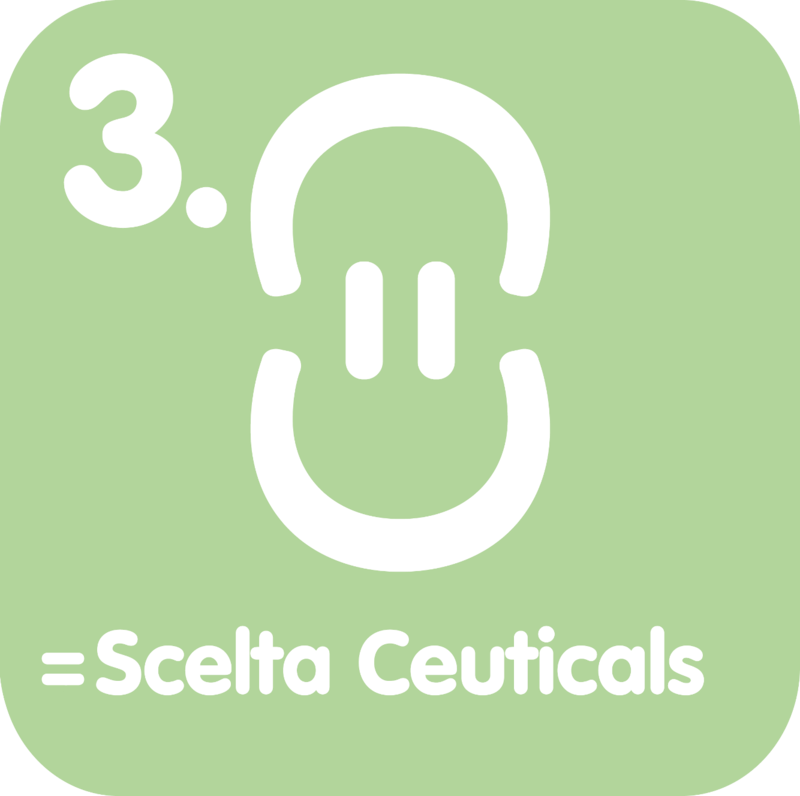 Scelta Ceuticals BV is part of the Scelta Mushrooms company and markets nutritional supplements. 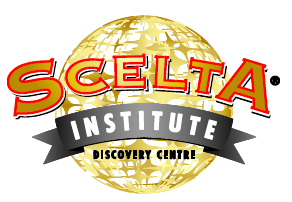 Under the leadership of Jan Klerken, Scelta has grown to become the market leader on many fronts relating to mushrooms and health. Below you will find a brief overview of the other activities which this innovative company is engaged in. Scelta Mushrooms is recognized internationally as a leader in developing and supplying mushroom products to the food industry. 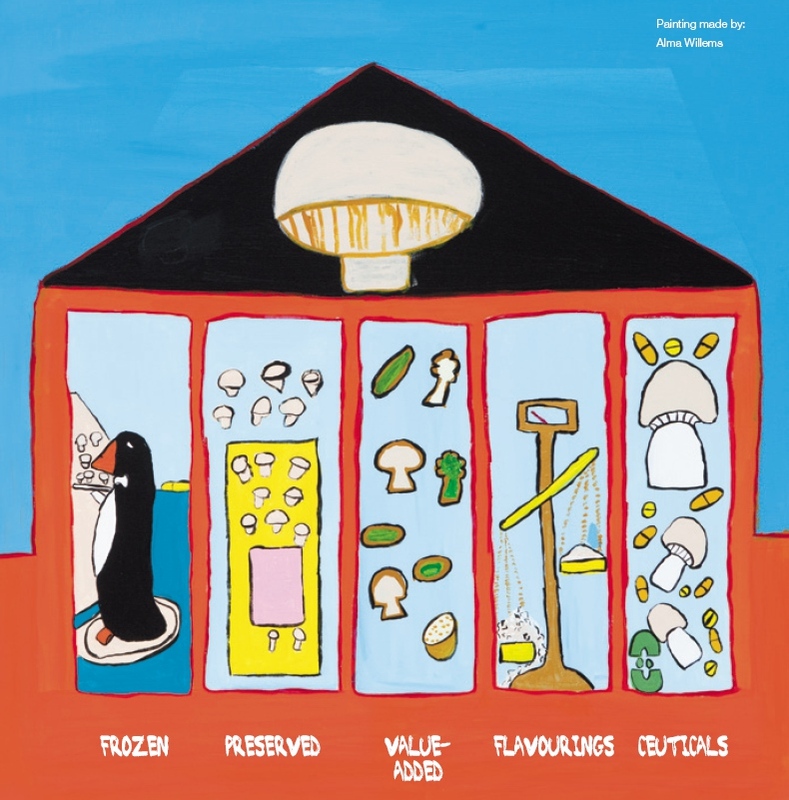 Our expertise covers a wide range of processed mushroom and vegetable products, from frozen and preserved to coated and extracted. These find their way into pizzas, soups, sauces, ready meals and other products or are available in multiple international supermarkets. 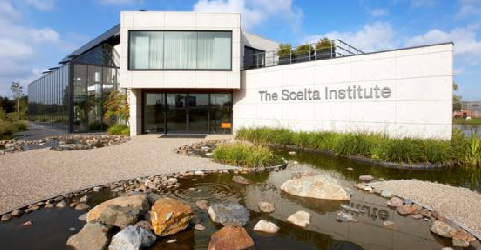 Scelta Mushrooms’ pursuit of innovation starts from the in Venlo located “The Scelta Institute”, home to our sales, marketing and product development. 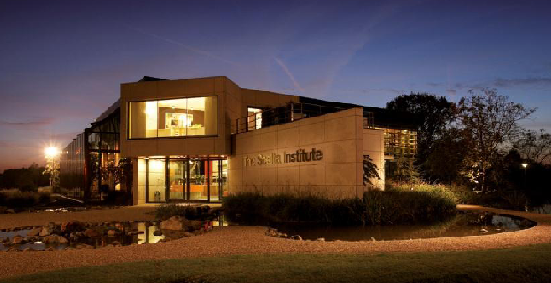 Its presentation-, meeting- and dining facilities, however, also create an inspiring location for business events that stimulate all the senses. FUNginal food. It's way more than just nutrition! 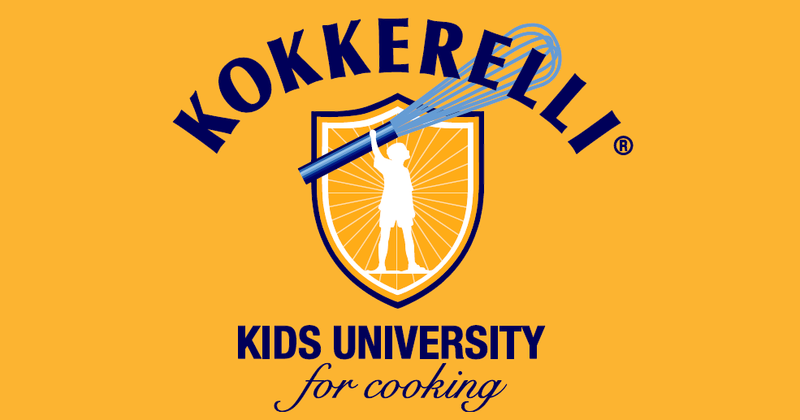 The Kids University for Cooking is a food experience where children can discover in a playful way how fun and delicious (healthy) food is. 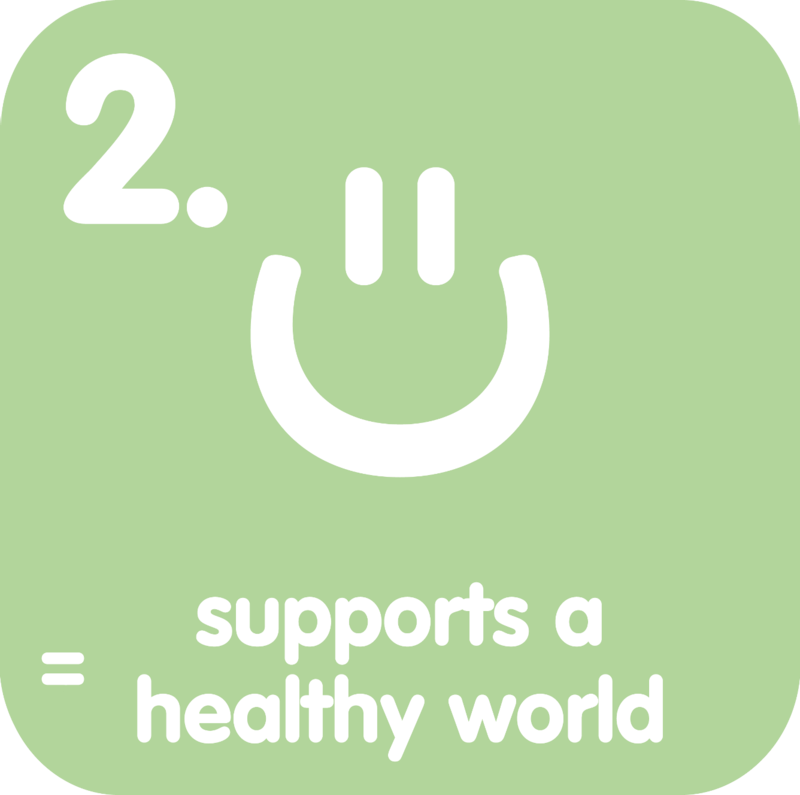 As from 2013 world-class players from business, government and education will unite at this children’s university to work together on the health of our nation. In our “waste2taste” production process we use the waste parts of the mushroom and turn these into concentrate and powder. 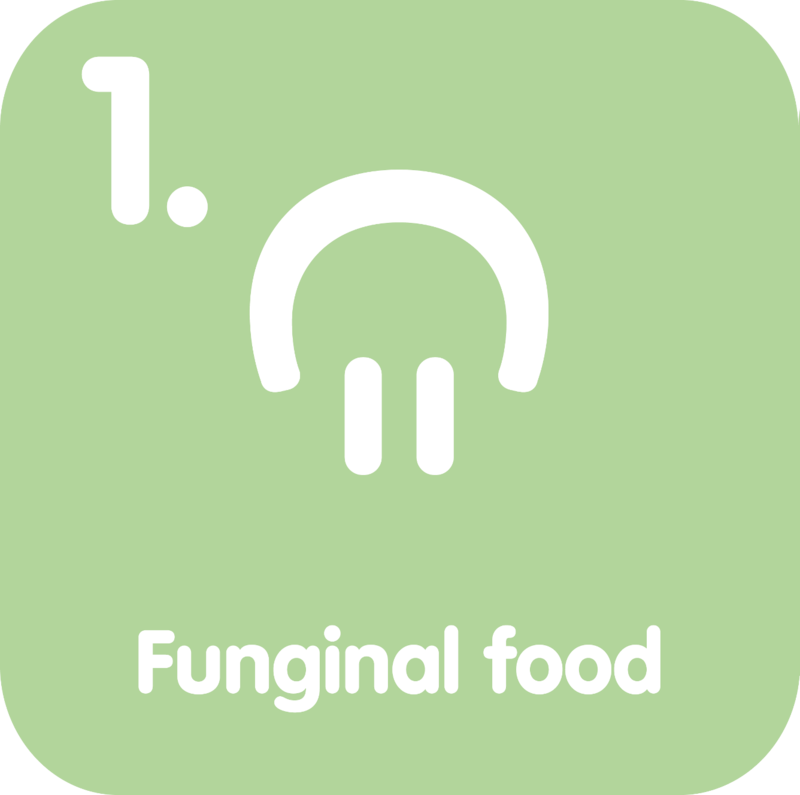 These create a healthy and umami mushroom flavour in soups or sauces, but can also substitute MSG as a natural taste enhancer.